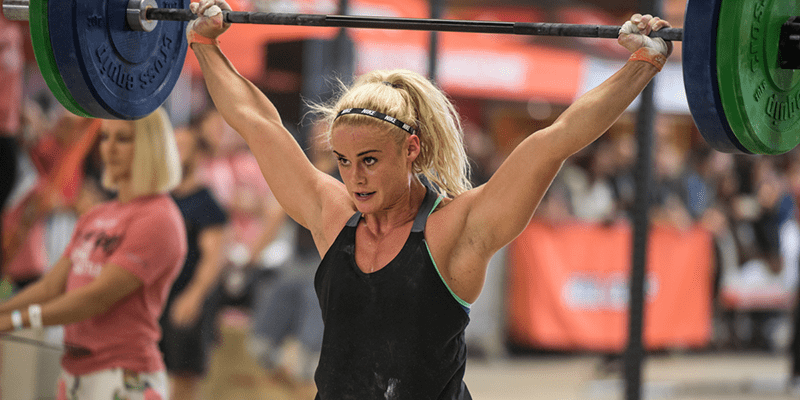 Here is Sara Sigmundsdottir and the rest of the European athletes in the final heat of Event 4. If you have any problems with the video the action starts at 01:49:31. Event 4 of the 2018 Europe Regional. The race between Sara and Annie was amazing!